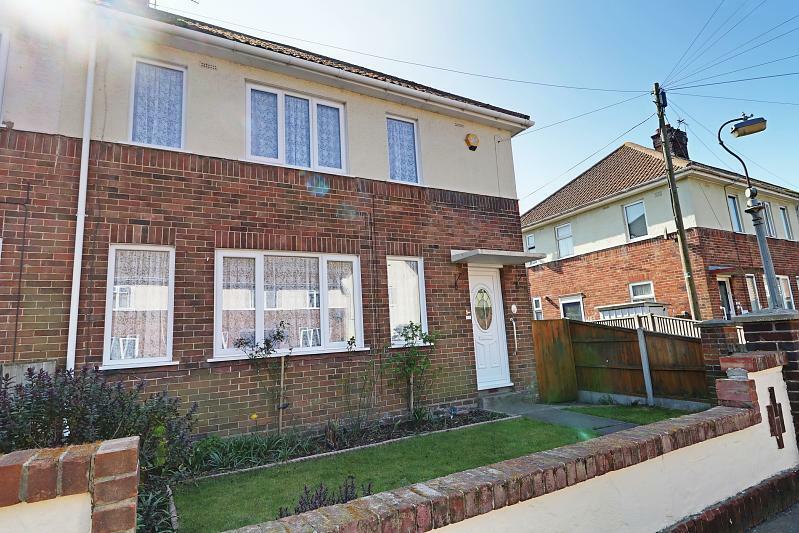 A semi detached FOUR bedroom house that is offered CHAIN FREE! 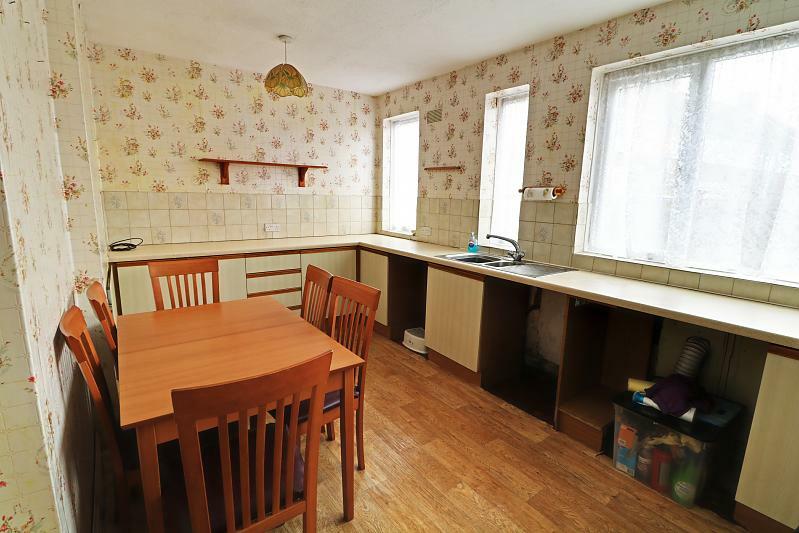 This family house offers SPACIOUS ACCOMMODATION including a 15'4 kitchen/diner. 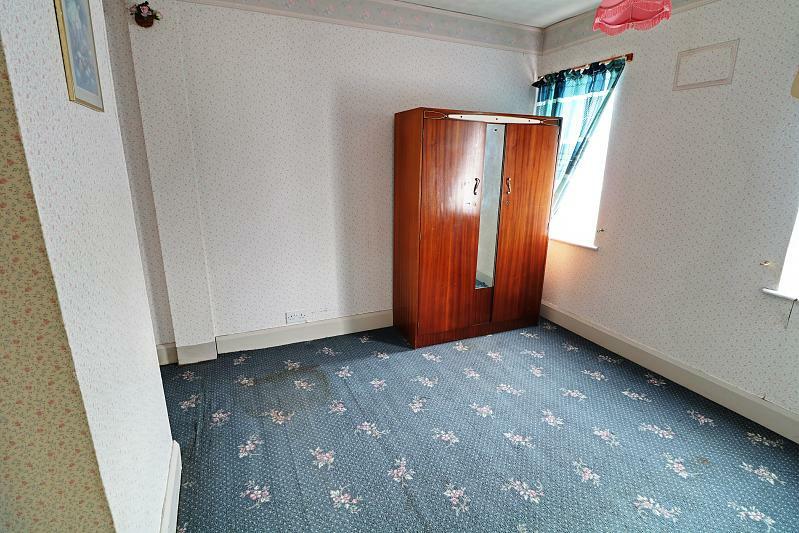 There is a MODERN BATHROOM, a separate CLOAKROOM and is fully double glazed. The property would benefit from some general modernisation. There is a front and rear garden and opportunity for off road parking STP. 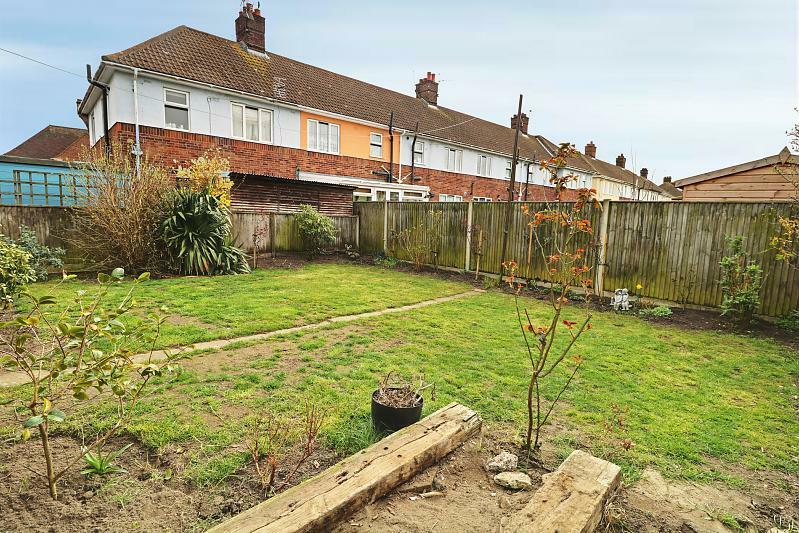 Ideally located close to the Beach, local schools and transport facilities. Wood style vinyl floor, range of wall and base units with drawers, one and a half bowl stainless steel sink and drainer with a mixer tap, tiled splash backs, three double glazed window, space for fridge and plumbing for a washing machine, space for a cooker. Double glazed door and built-in cupboard. 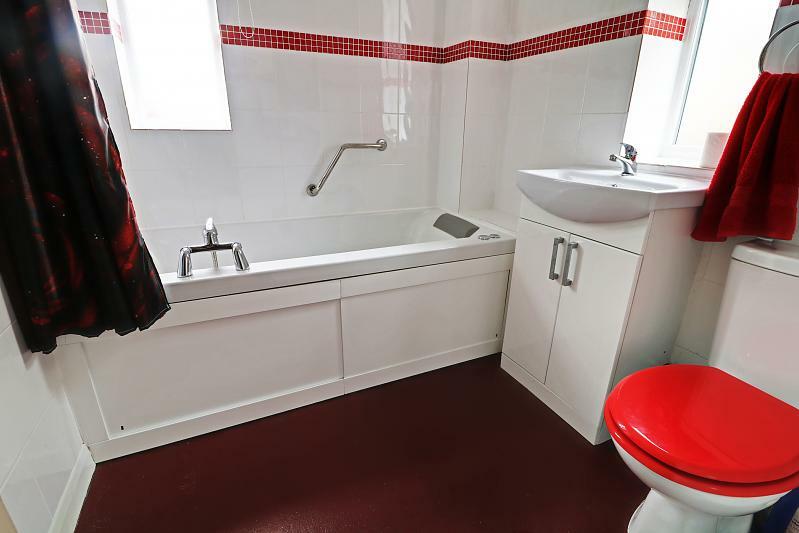 Non-slip flooring, low level WC, hand wash basin set in a vanity unit with a mixer tap, two frosted double windows, jacuzzi bath with a mixer tap and a shower attachment, wall mounted shower, tiled splash backs. 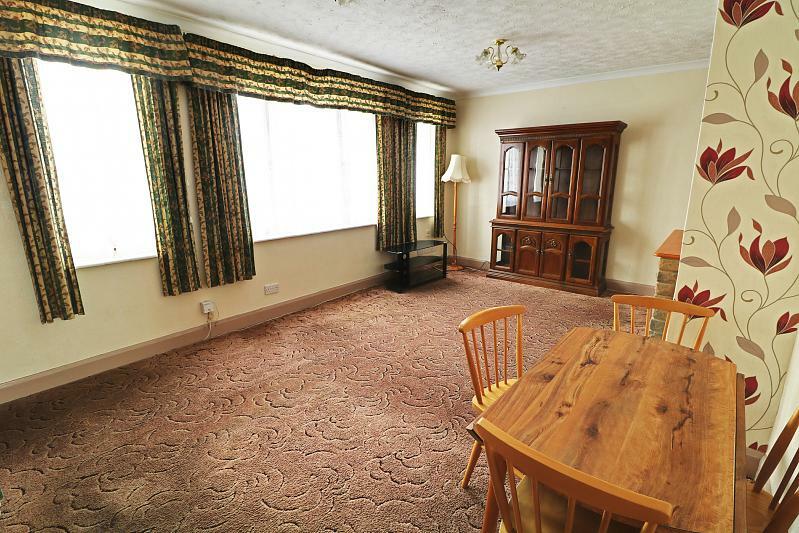 Carpet, two double glazed windows, TV point. 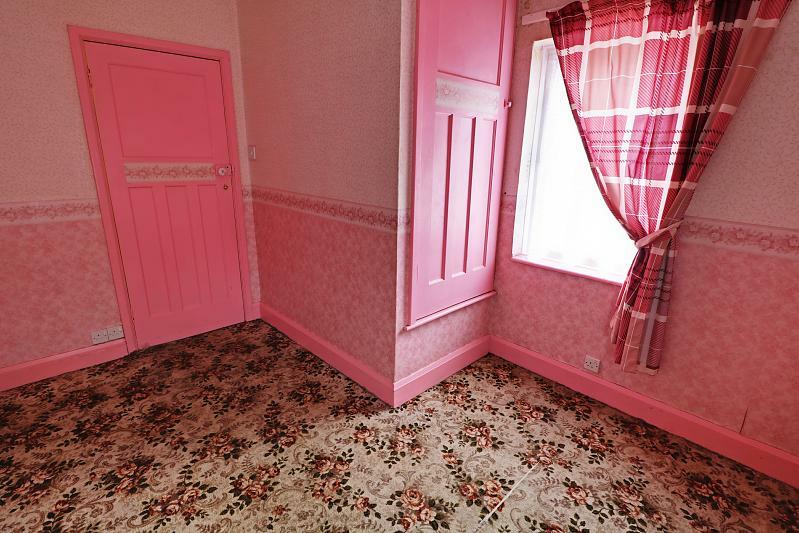 Carpet, two double glazed windows. 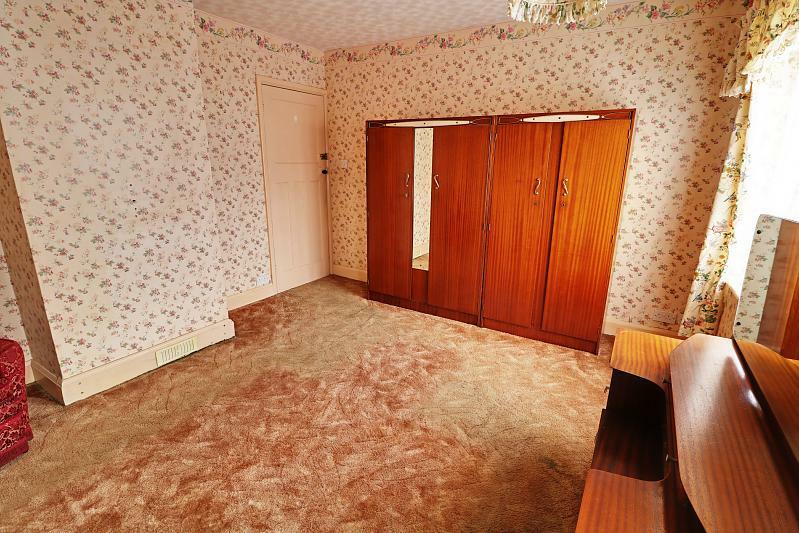 Two double glazed windows, built-in cupboard and carpet. 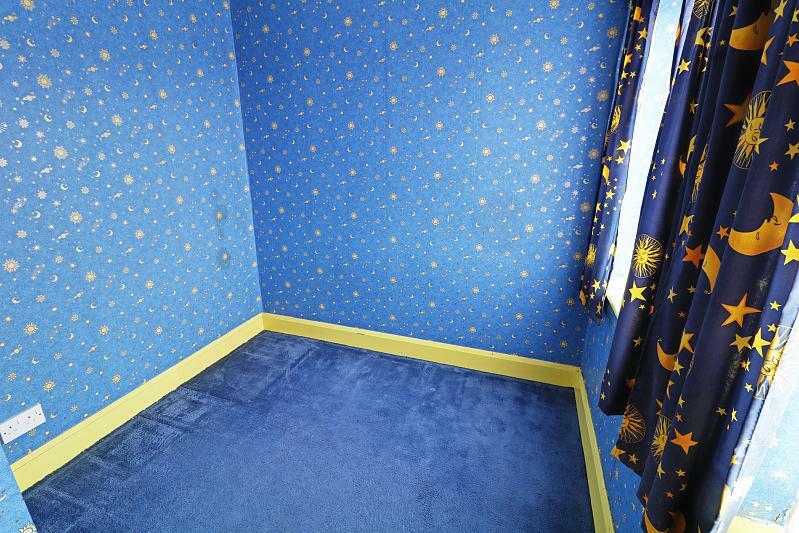 Two double glazed windows, carpet. 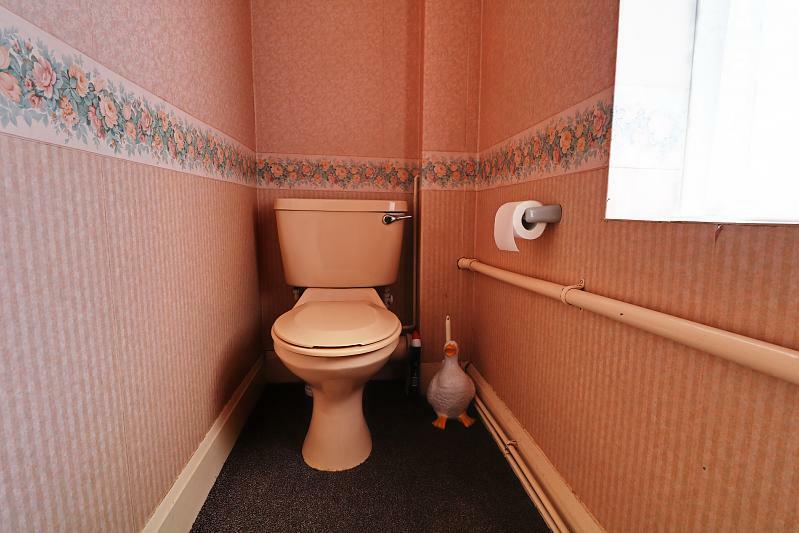 Carpet, wash hand basin, low level WC, frosted double glazed window. Outside to the front there is a brick wall enclosing the lawned garden, a pathway to the front door. Outside to the rear, there is a patio area with a fence and gate to a further area of garden which is laid to lawn with flower beds.